Taking Franchise could be a very crucial decision. You must consider some facts about franchise before going to finalized one. Consider each and every aspect of concerned Brand referring points described below that can better help you out in selection. Brand Name and Value will reduce the initial setup, promotional and administrative costs. This will further ensure higher profit margins to the franchisee. Franchisor will provide you the excellent infrastructure, furniture and fixture with the theme. Franchisor do have excellent quality and colourful furniture for kids. They will provide best toys also. You don’t have to go here and there for these things. 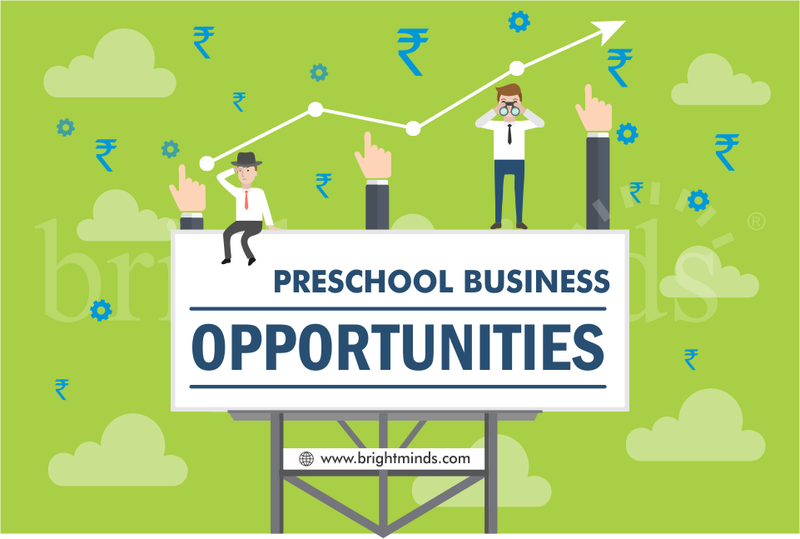 As compared to other business ventures, school franchisee will incur less financial risk. Franchising benefits the franchisee with a proven and accepted code of conduct and with a successful operational track record that the franchisor holds. Again, there is low risk involved as the systems and procedures are tried and tested. By working under the name of an established brand, as a franchisee, franchising will fetch you profits in the form of easy acceptability and long-term profits. 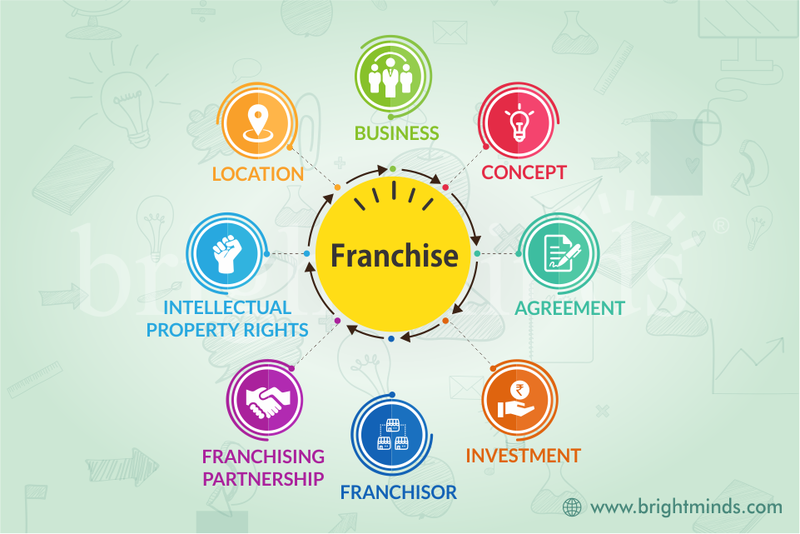 Franchising benefits the franchisee with a proven and accepted code of conduct and with a successful operational track record that the franchisor holds. Again, there is low risk involved as the systems and procedures are tried and tested. 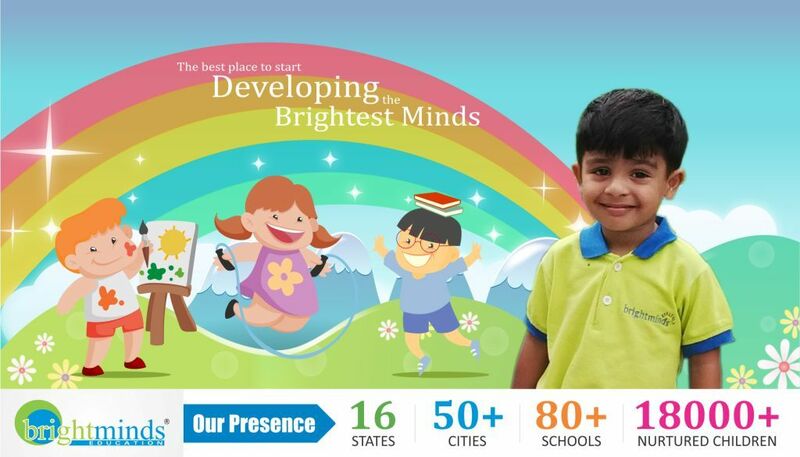 The initial training is provided by the franchisor, training provided by the franchisor will be very beneficial for the teachers to improve their skill with pedagogical practices, assessment patterns and teaching style. 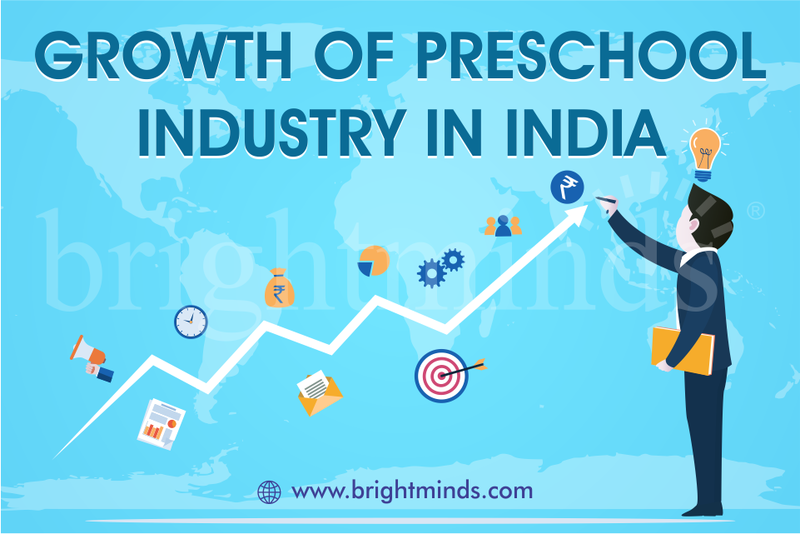 Most of the franchisor provides support from the very first until the last step of setting up a play-school which reduces the scope for mistakes and the resultant losses. They also provide Web based ERP support. They provide day operational support. They will also help you in social media marketing & technical know-how.